The need was felt to specially address the requirements pertaining to school buses, giving importance to the safety of school children, and so a specific standard related to school buses were released by ARAI. This standard, “Requirements for School Buses – AIS 063” lays down the specific requirements for school buses and would be a necessary adjunct to the “Code of Practice for Bus Body Design and Approval – AIS-052″. The standard will apply to M2 and M3 category of vehicles with a seating capacity of 13 passengers and above excluding driver meant for school bus application. These additional requirements are applicable for buses used for transporting children to and from school and are being laid down for the following reasons. (i) To maximize safety and minimize severity of injuries. (ii) To take care of specific needs related to school going children. Currently this standard has got upto 6 amendments and the final amendment was on 28th September 2016. Though this standard has addressed many important safety requirements of school buses, we still learn that few important safety critical requirements aren’t addressed. These safety critical requirements could have come to lime light if bodies like Central Board of Secondary Education, which is an Autonomous Organization under the Union Ministry of Human Resource Development, and other school education bodies could have been consulted. As per the committee composition, there are no participation from school regulatory bodies. Here we present 6 vital requirements that should have been considered and implemented. As explained school bus code details only additional requirements over and above the bus body code. While there is a very long debate on bus body implementation, there is a hidden fact that some of the tests and procedures linked to the bus body code is also yet to be implemented. ARAI releases detailed testing procedures and related standard for a requirement, and the same is referred in many other similar standards on need basis. 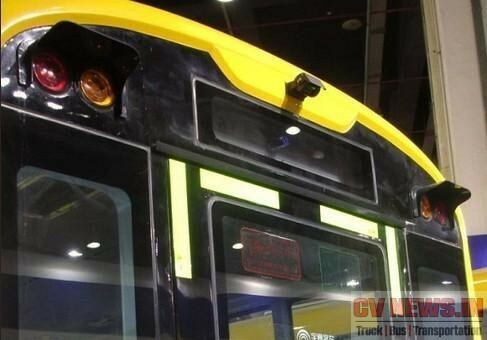 In line with this, one of the important safety feature is for bus body is the “Roll over protection”. While this is linked with Bus body code, which is yet to be implemented, the school bus regulation which has referred roll over protection also is suffering. 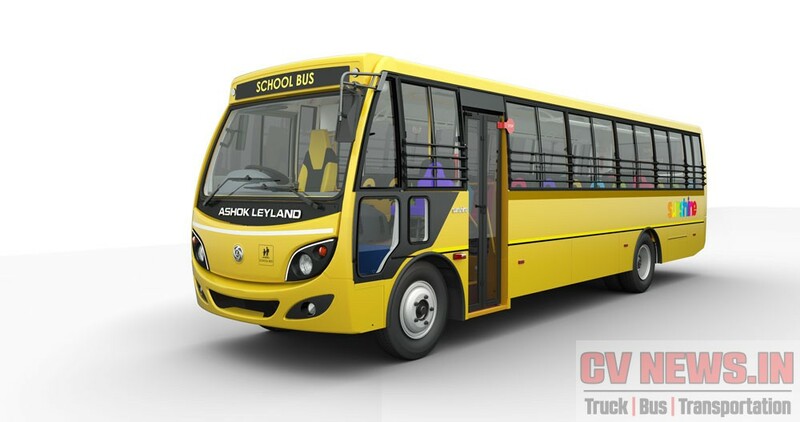 As of now Ashok Leyland has announced that its new school bus Sunshine is rollover protected but not sure of its other range of school buses like Lynx Smart and Lynx Strong. Seat belts are important safety features that help to protect a driver and passenger in a collision. Its understood that atlest 70% to 75% of death in a accident could have been avoided if the passengers were restrained. People not wearing a seat belt are 30 times more likely to be ejected from a vehicle during a crash, say studies. 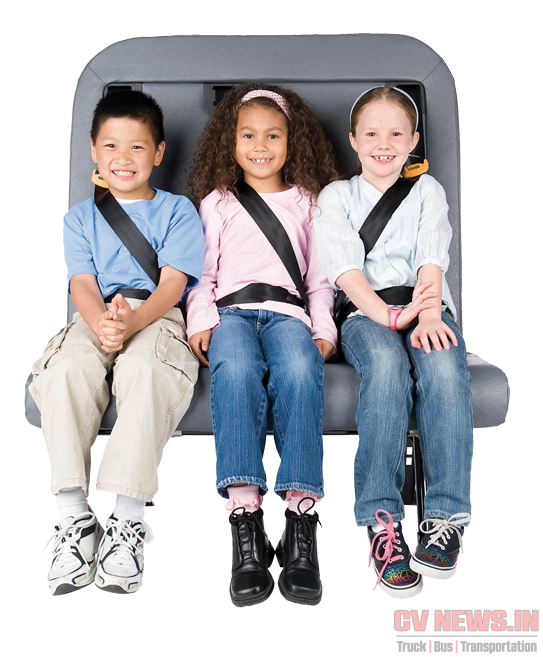 For children, the risk of fatal injury is reduced by 71% with the use of child safety seats. Also injuries in spine, head can be avoided. Inspite of India topping in automotive accidents globally, the school bus regulation doesn’t mandate buses to have seat belts. While passenger cars are now mandated to be manufactured with seat belts, school buses aren’t. Surveillance camera’s are now becoming more of essential features rather than an luxury safety feature. Recently on 23rd of Feb 2017, CBSE board has issued fresh notification, that the school buses which are operated by the Institutions will now have to fitted with with closed circuit television cameras (CCTVs). The circular is applicable for all 18,000 CBSE-affiliated schools, including Kendriya Vidyalayas. 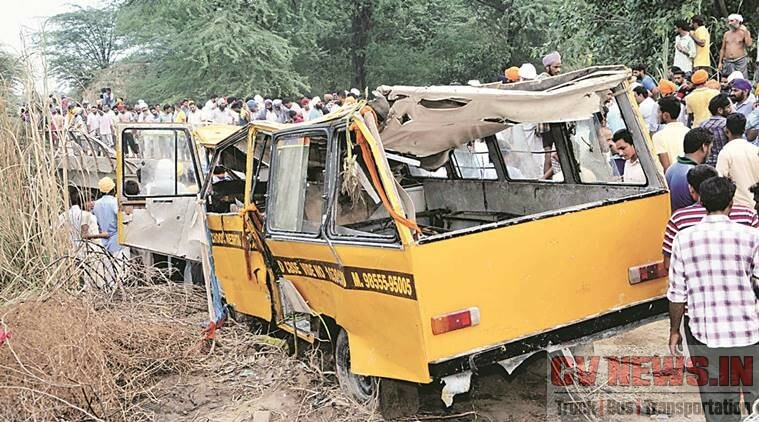 This guidelines were issued on the directions of Human Resource Development minister Prakash Javadekar after a school bus accident in Uttar Pradesh in January that killed 12 school children. Incidentally Surveillance camera is a part of essential feature list that buses needs to be equipped with to qualify for Urban Bus Specification, issued under Ministry of Urban Development. But the school buses which carry much more precious life’s aren’t been asked to have closed circuit television camera’s. Track school bus breakdowns, traffic jams, natural hazards, etc. Right now, we don’t have any mechanism to review driver’s driving habit in realtime. 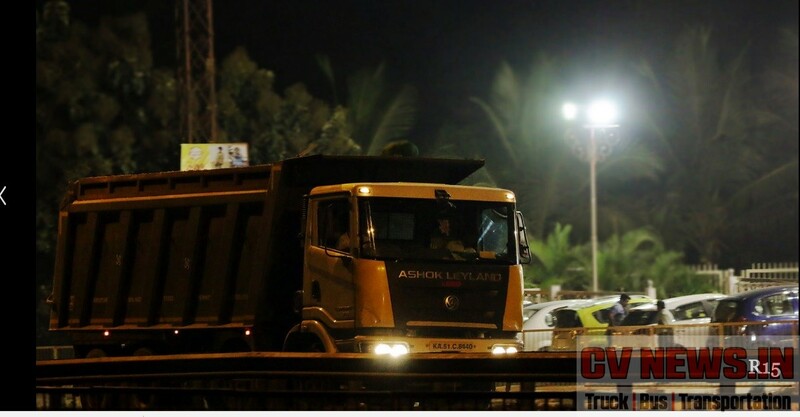 We need to have a system onboard to ensure the driver drives every time correctly. 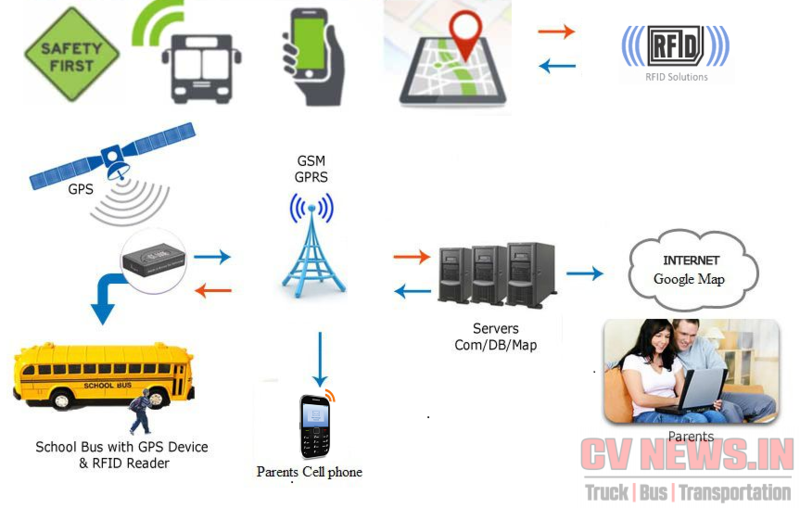 Vehicle tracking system is an important safety feature and can be provided with an mobile app, and parents can know the complete history of the bus journey. This feature is also a part of UBS II specification but is not a part of school bus regulation. On 7th February 2017, in Chennai, Tataksha, a Class I student, was preparing to leave to school. As soon as she heard the school bus horn, she along with her mother went to board the bus. Her mother was helping Tataksha board the bus. On seeing this this Samiksha, younger sister of Tataksha aged 2 and half years, who was having breakfast, ran to the gate to wave hands for her sister. She was standing infront of the bus and her mother nor driver noticed her. Once Tataksha boarded, driver without noticing the child infront of the bus accelerated and knocked the infant infront of her mother. She was actually in the blind spot of the bus and hence driver didn’t notice her and moved the bus, killing the girl. The child was around 2 and half years and would have been hardly 3′ in height. In that height she would be at the bumper level of a bus,which means she will not be visible for driver. So immediately after her sister boarded the bus, driver accelerated the bus killing the infant. Blind spots are the areas of the road that cannot be seen while looking forward or through either the rear-view or side. 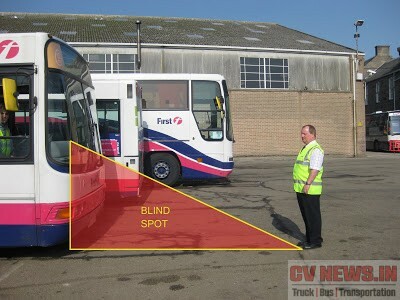 Any vehicle manufacturer designs a bus to reduce blind spots as less as possible but can’t be eliminated completely. To over come and to mitigate this issues, buses should be fitted with proximity mirrors and wide angle rear view mirrors in addition to current rear view mirrors. Currently we have “AIS 001 – Rear View mirror specification” and “AIS 002 – Rear View Mirrors – Installation Requirements” which details about the requirements, specifications and installation procedure for both interior and exterior mirrors. 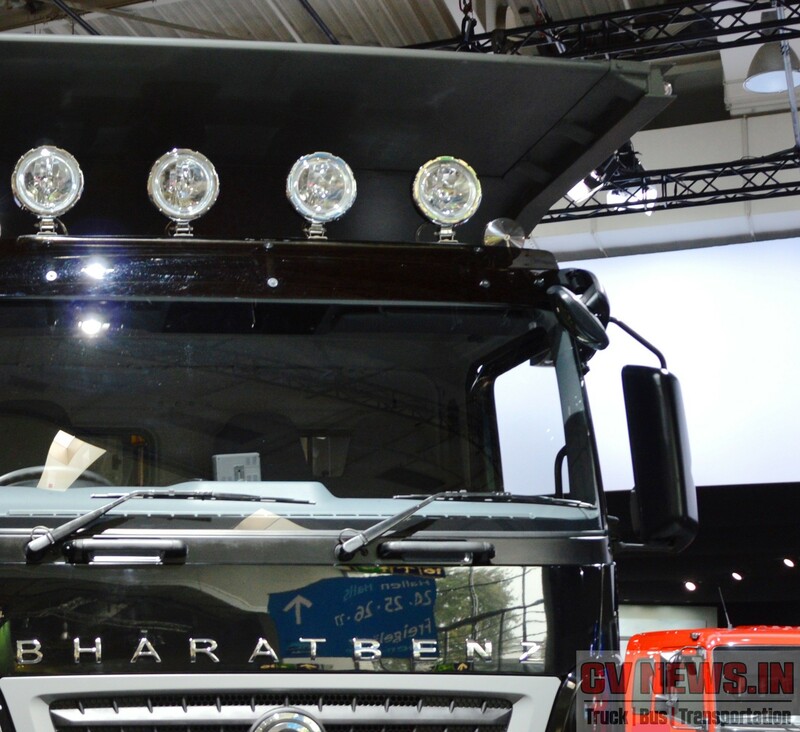 As per the standards wide angle mirrors, front and side proximity mirrors only for higher capacity tippers and for trucks above 13T GVW. 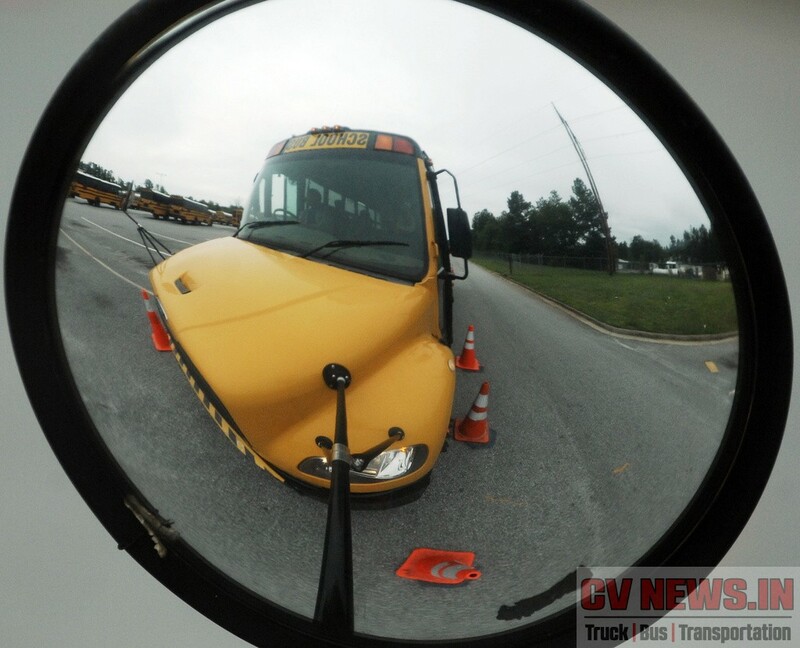 While most of the school buses are ICV buses and they are officially now exempted to have wide angle proximity mirrors. 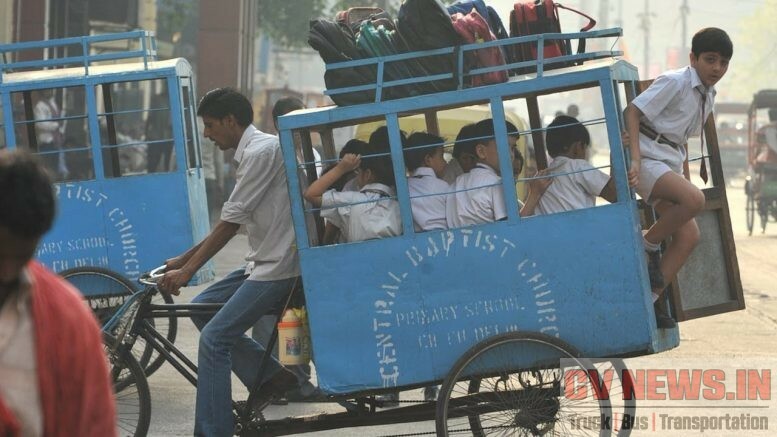 While current Indian regulations doesn’t have specific requirements to address a blind spots for bus, take a took at what an American School bus has. 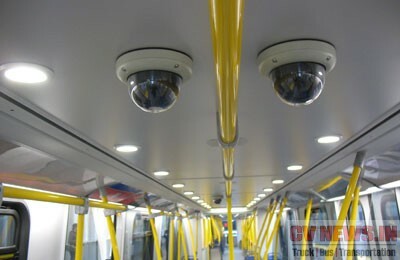 The buses are fitted with all around visible proximity and wide angle mirrors. These mirrors are basically wide angle convex mirror and offer greater visibility, in comparison to regular mirrors. Shown below is a view from the rear view mirror, and will tell that One cannot miss from the view even if they are standing infront of bus. Alternatively our Indian school buses which doesn’t have any special mirrors and manufacturers are yet to provide them voluntarily as they aren’t mandated. 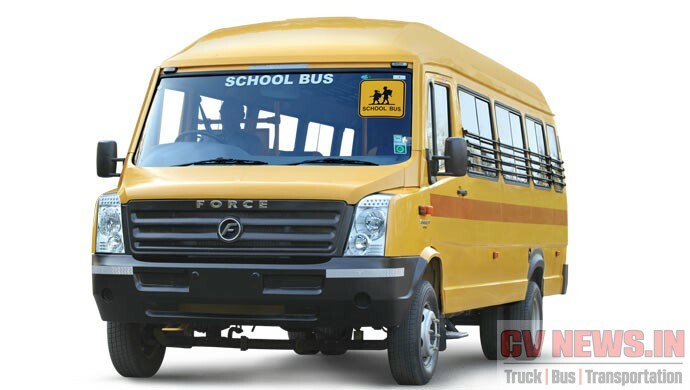 Traveller school bus is shown for only reference and other models from other manufacturer also don’t have proximity mirrors. This is another shore area, which is yet to see a lime light. School buses which are operated in close vicinity of children aren’t now mandated to have reverse view camera. Its an optional feature and mostly not provided and left to the mercy of school management and transport managers of schools. A head up request to manufactures is to offer safety critical features as a part of standard fitment and not to wait till Govt. mandates it through regulation. Of course they are going to cost, but its nothing infront of a kid’s life like Samiksha. Hopefuly School Managements also consider these requirements and pay for the additional price. Volvo buses, the step in wrong direction? 2 Comments on "6 Important safety aspects which “School bus regulations : AIS 063”, fails to address." Very detailed eye opener. Great work. Detailed analysis.. and need of the hour.. to be addressed to all OEMs.